Alpha Lion SuperHuman Greens was created. 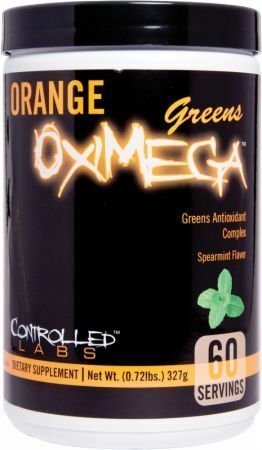 Greens Plus Original Superfood was created. Divine Health Organic Red SupremeFood was created. Divine Health Fermented Sports SupremeFood was created. Nourish & Bloom Greens + Vitality was created. Garden of Life Raw Organic Perfect Food was created. 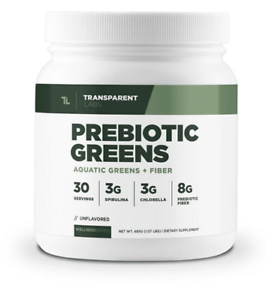 Transparent Labs Prebiotic Greens was created. 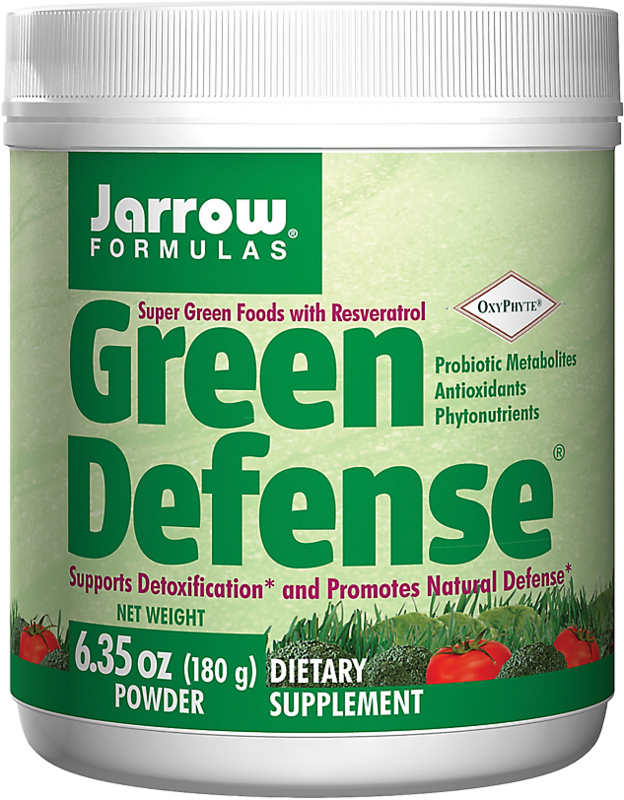 Universal Greens Powder was created. 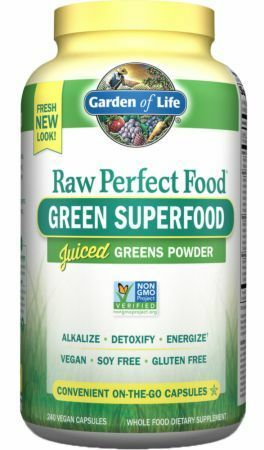 Amazing Grass Supergreens Powder was created. Divine Health Sport SupremeFood was created. Divine Health Fermented Green SupremeFood was created. Vibrant Health Rainbow Vibrance was created. Vibrant Health Spectrum Vibrance was created. Amazing Grass Raw Reserve was created. Blue Star Nutraceuticals Roughage was created. Jacked Factory Green Surge was created. 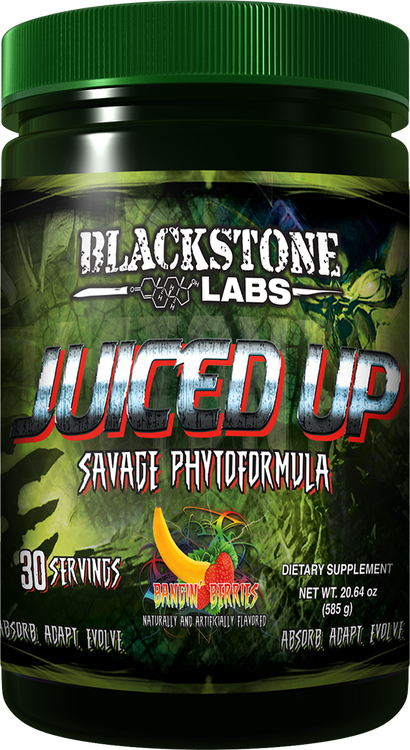 SCITEC Nutrition Greens & Fruit Superfood was created. 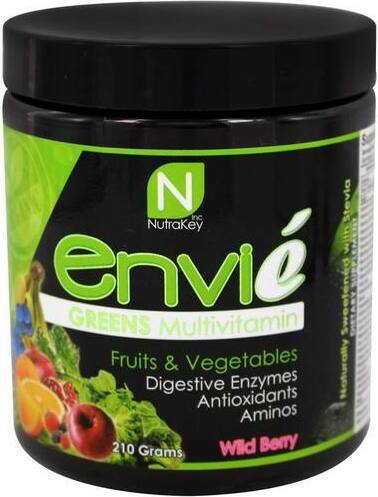 Evogen Natural Series Evogreens was created. 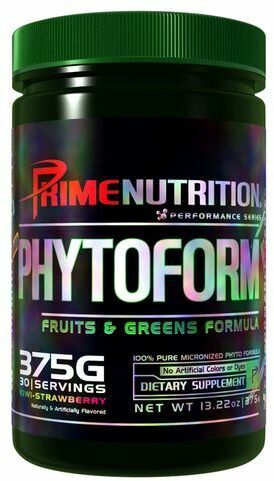 Proccor Performance SuperGreens was created. 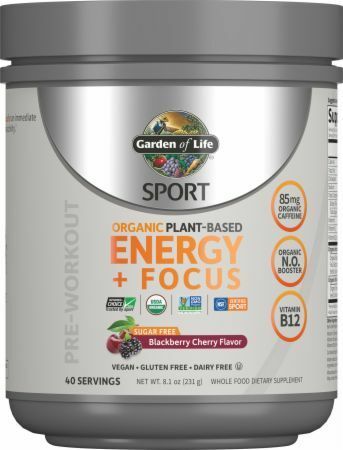 Garden of Life Organic Plant-Based Energy + Focus was created. 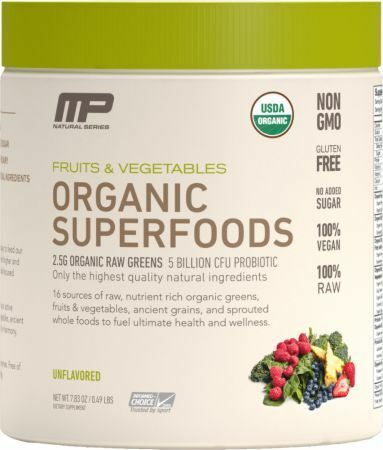 Muscle Pharm Organic Superfoods was created. 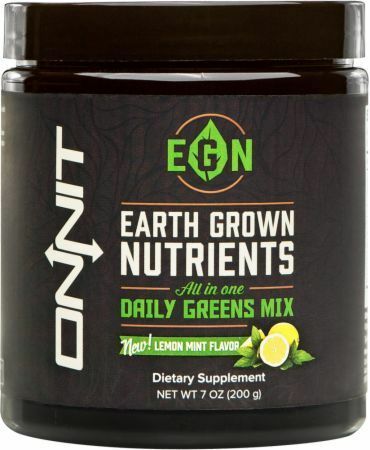 Onnit Earth Grown Nutrients was created. 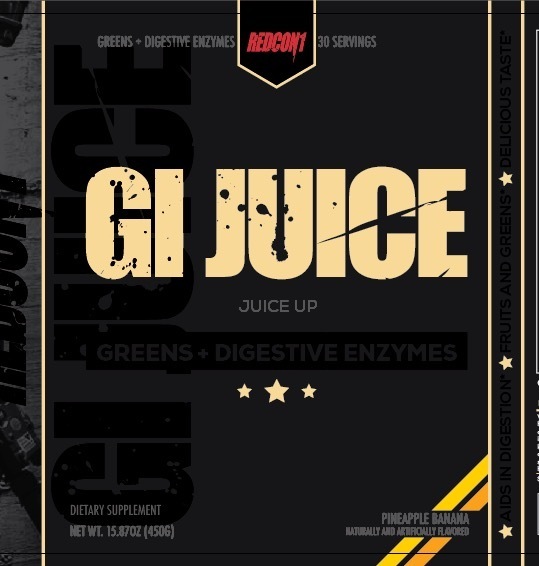 Redcon1 GI Juice was created. Nature's Plus Animal Parade Kid Greenz was created. Designer Whey Essential 10 Superfood was created. 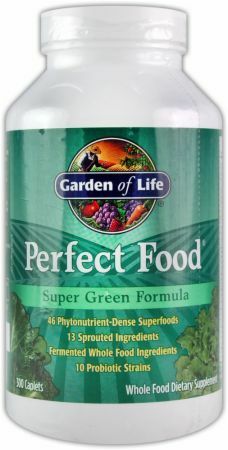 Garden of Life Perfect Food RAW Green Superfood Juiced Greens was created. Perfect Keto Micros was created. 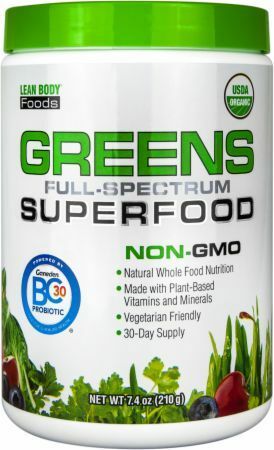 BioTrust MetaboGreens 45X was created. GAT Sport Greens was created. 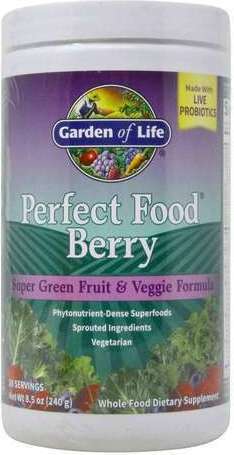 Garden of Life Perfect Food RAW Energizer was created. 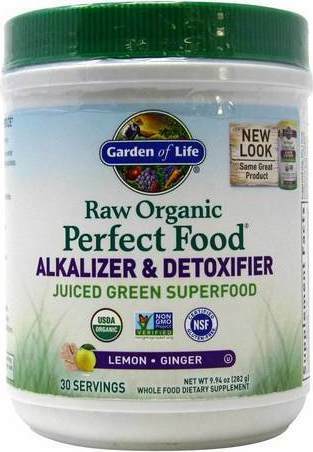 Garden of Life Perfect Food RAW Alkalizer & Detoxifier was created. Sign up for future Greens Powder news! 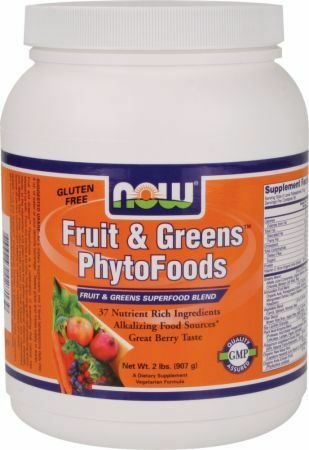 Click the button below to sign up for future Greens Powder news, deals, coupons, and reviews! Subscribe for more Greens Powder news and alerts! Subscribe to PricePlow on YouTube or click the button below to sign up for our latest Greens Powder news and reviews! 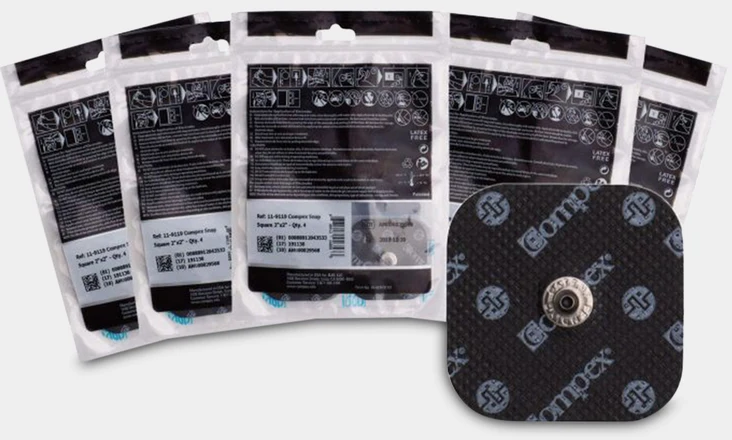 $19.90 This is a Buy 1 Get 1 FREE offer! $66.26 This is a Buy 1 Get 1 FREE offer! 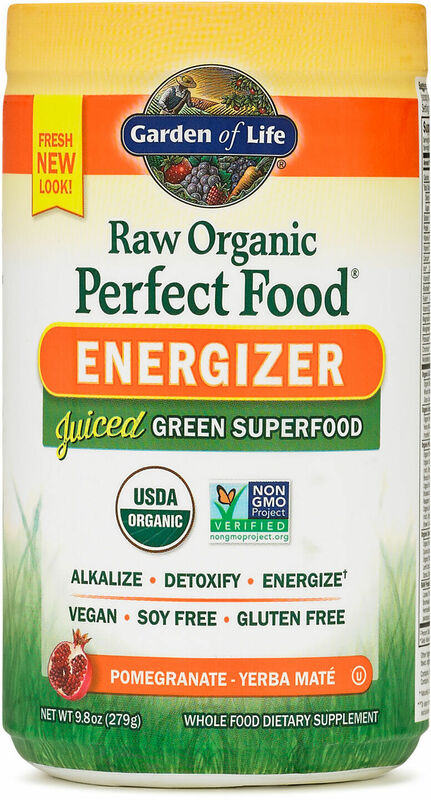 RAW Organic Green Super Food!